Thank you! 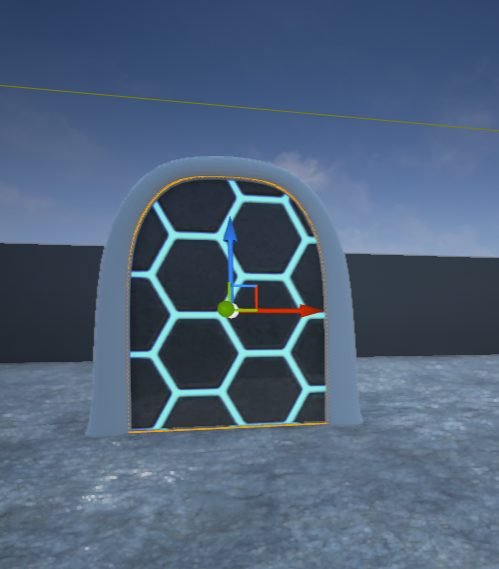 Also, is there any way to set the size/location of the texture on the mesh in ue4? For example, if I would like to make these hexagons smaller, and also slide them a bit so there is a center line of hexagons going down the middle of the mesh, how would I do that? You are dealing with a material, not a texture. So, in the material editor, you can change the texture alignment and other stuff. However, if you want a specific result, I suggest that you create your own texture.